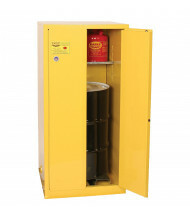 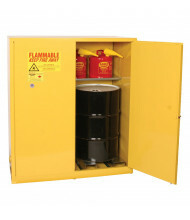 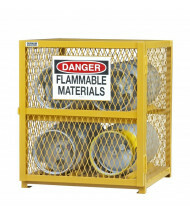 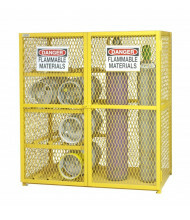 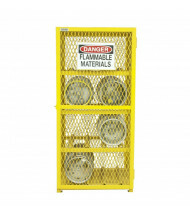 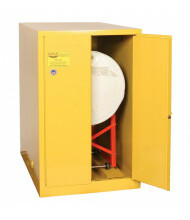 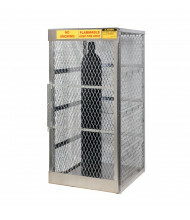 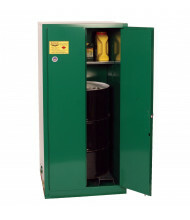 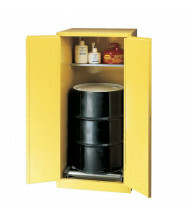 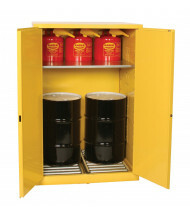 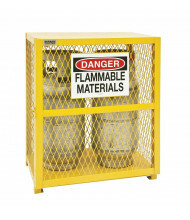 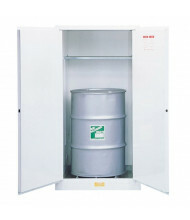 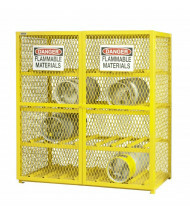 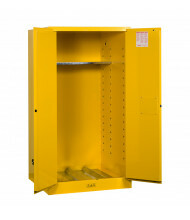 Save over 40% on drum and gas cylinder safety cabinets and lockers. 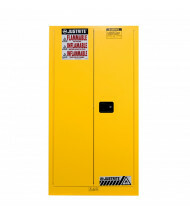 Quality brands Durham, Eagle, and Justrite manufacture long-lasting safety cabinets and gas lockers for reliable storage. 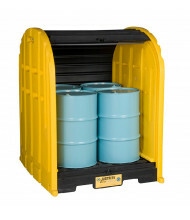 Single and multi-unit cylinder storage units available. 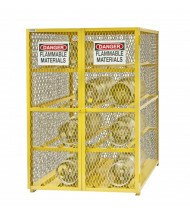 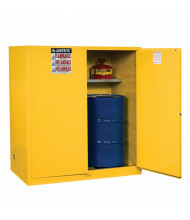 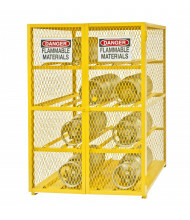 Durable steel constructed drum and gas cylinder safety cabinets provide safe storage for containers such as 30 or 55 gallon drums, LPG cylinders, and 50 lb. 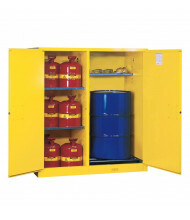 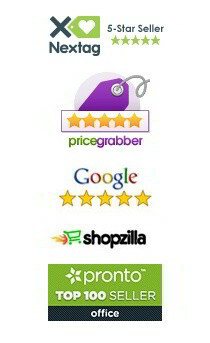 gas cylinders. 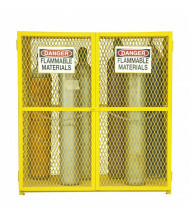 Solid and see-through mesh door options available. 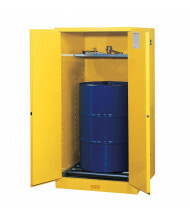 Vertical and horizontal cylinder storage available.